Stainless Steel with Serrated Edges to cut the finest Braids. Come with a handy Neoprene Pouch. 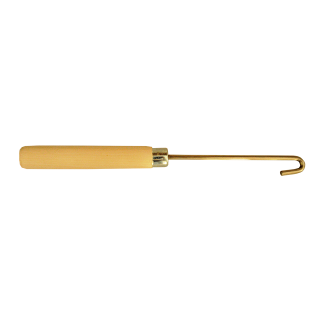 Designed especially for handling spiky fish like Flathead, also work well on slimy fish. Curved handle for added comfort. 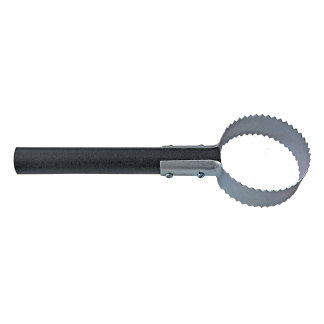 Round Scaler head, double sided with Plastic Handle. Designed especially for De-Hooking Flathead. Will also work on most fish species in particularly handy for fish with Spikes or Spines. 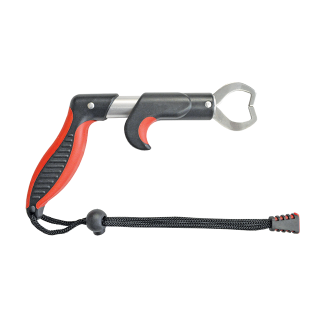 Made from Stainless Steel and feature full Stainless Steel grippers with a Floating Handle. A miniature Gripper that is superb on smaller species. 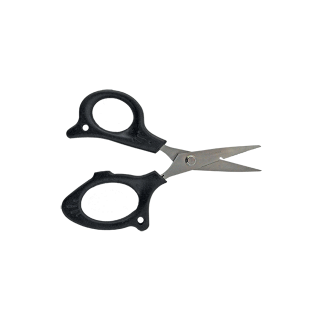 Made from Stainless Steel and feature full Stainless Steel grippers. 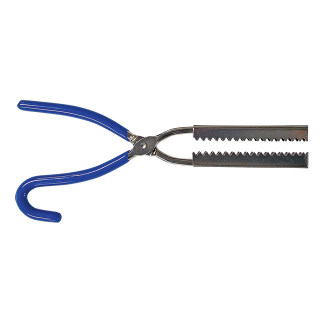 Made from Stainless Steel, Floating and feature full Stainless Steel grippers. 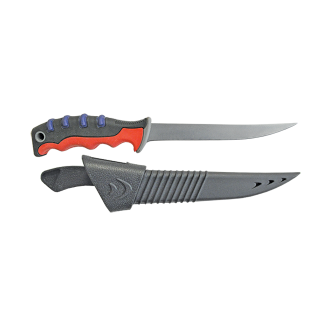 Lightweight, Compact and come with Belt Pouch. 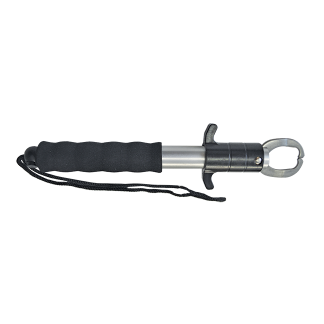 Features a soft True Grip moulded handle, comes with protective Sheath. 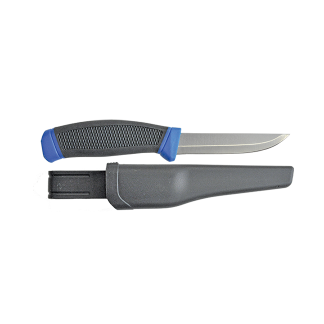 3″ Snub Nose Blade Oyster Knife. Features a soft True Grip moulded handle, comes with either a Black, Blue or Red Handle.